WASHINGTON, DC – Best nonprofit website Student Veterans of America (SVA) provides military veterans with the resources, support, and advocacy needed to succeed in higher education and following graduation. The vision is that all veterans will succeed in higher education, achieve their academic goals, and gain meaningful employment. 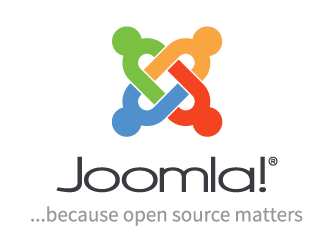 Editing page content in Joomla! inQbation is an open source web design and development agency specializing in Joomla, Drupal, and WordPress.